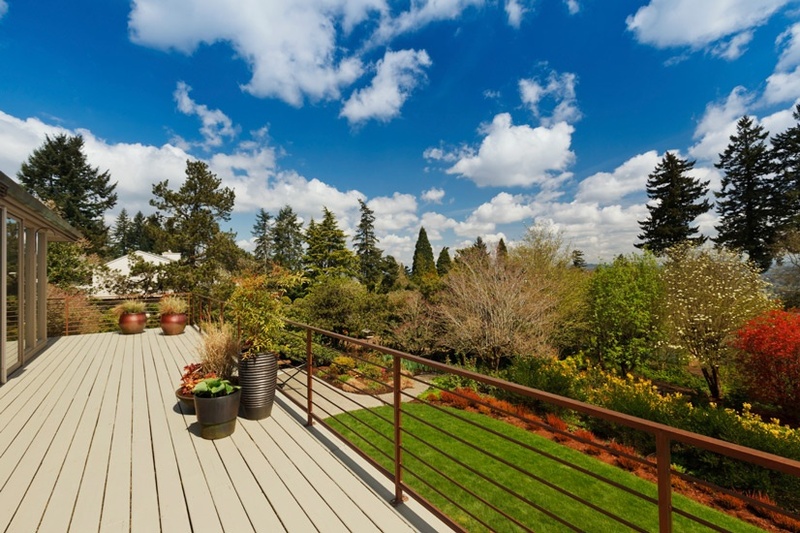 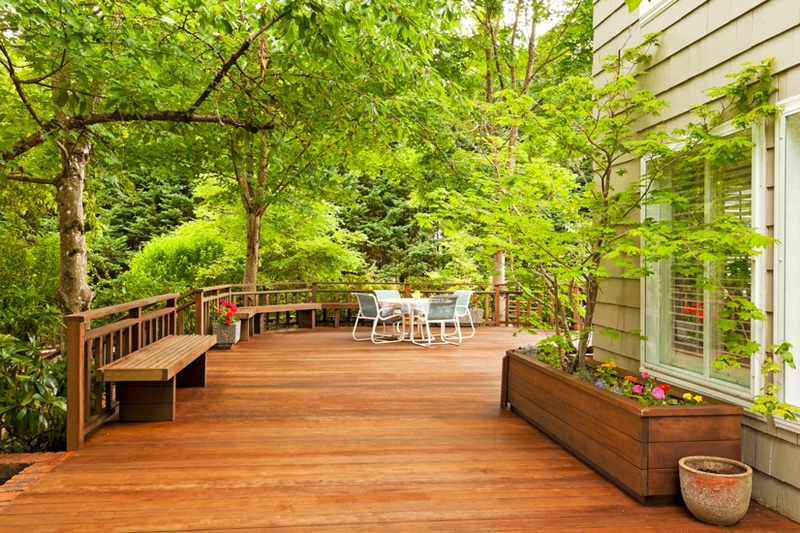 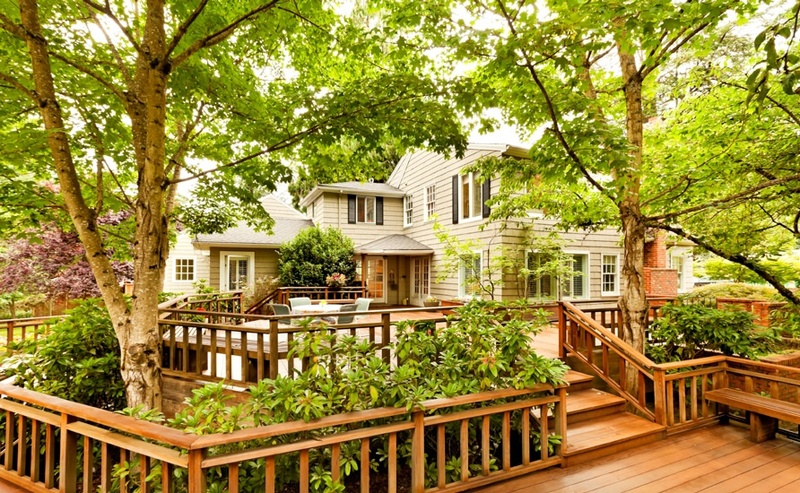 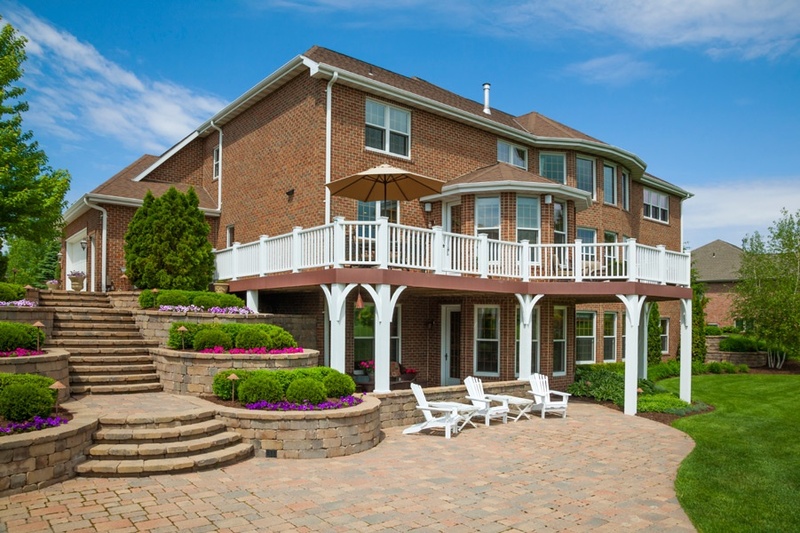 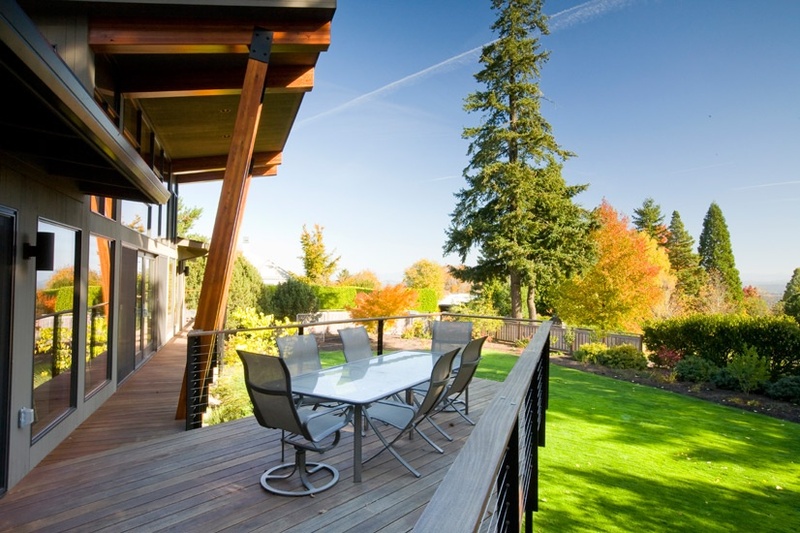 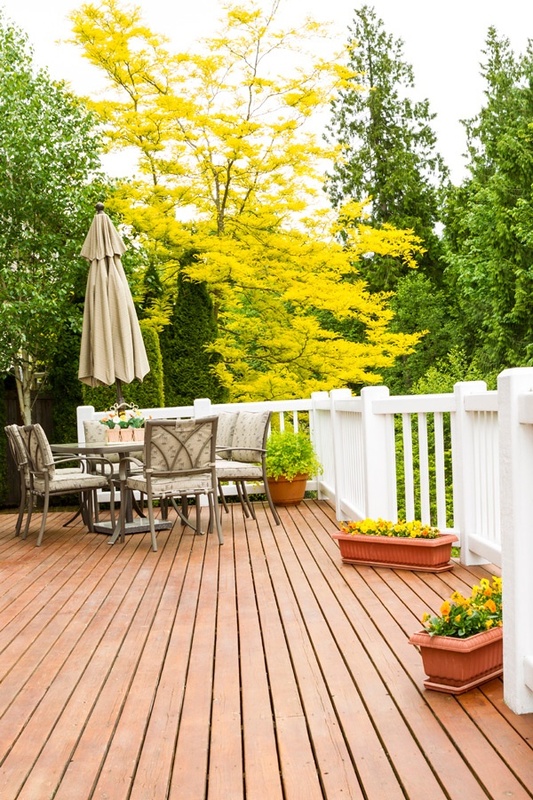 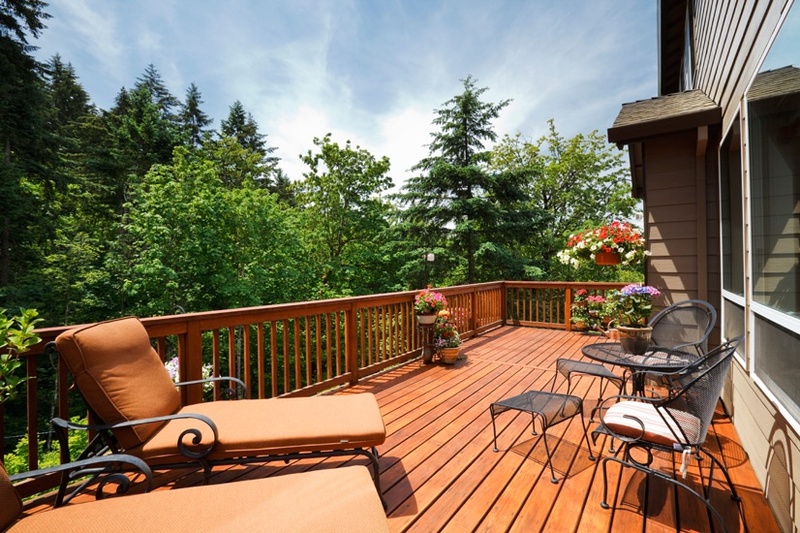 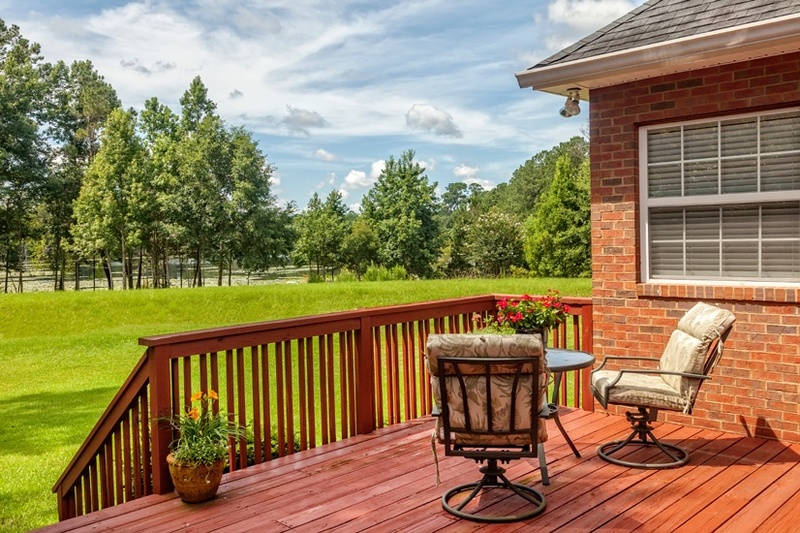 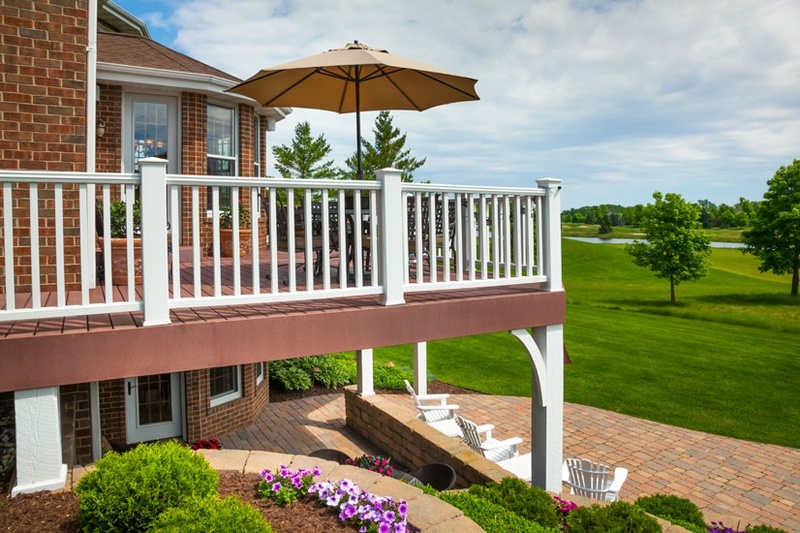 We can install elevated decks or decks at the ground level for your home. 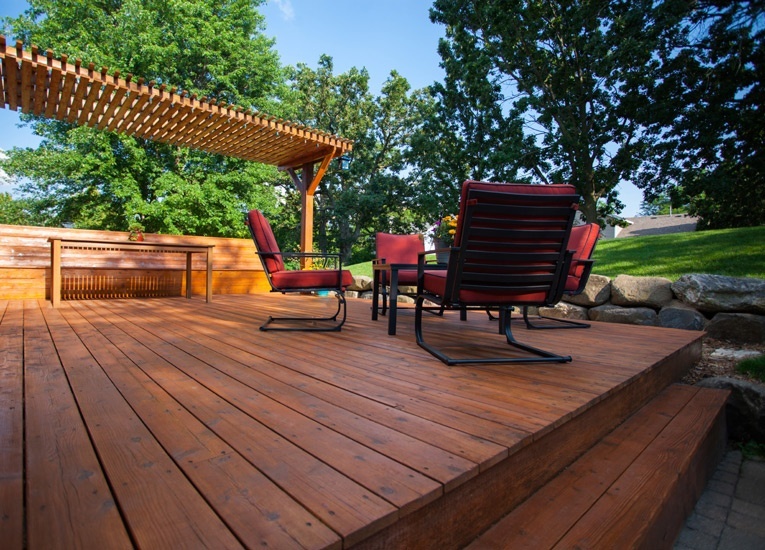 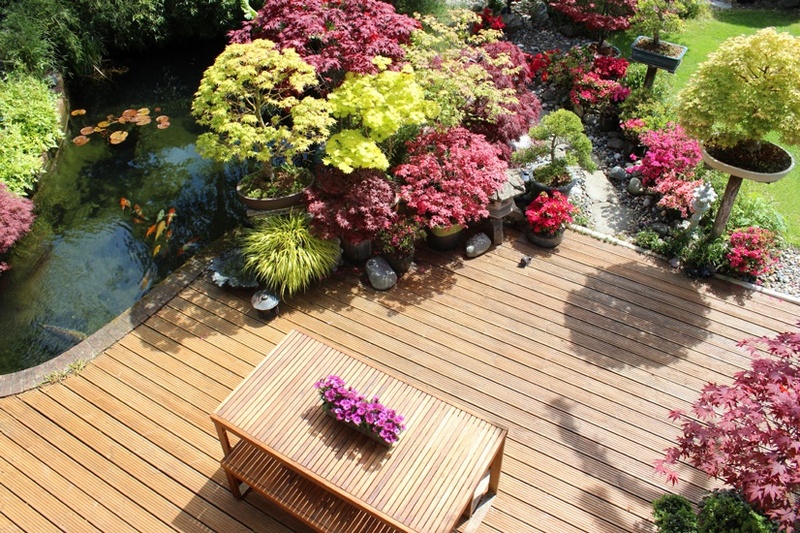 Our decks are made of wood and other high-quality materials and stained and sealed. 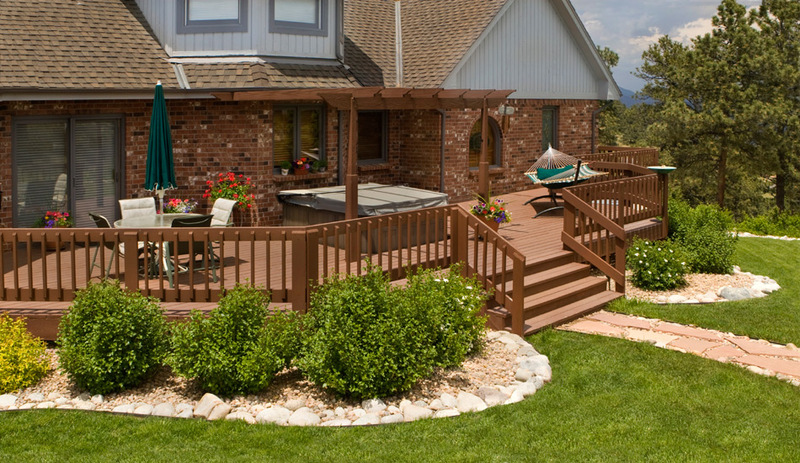 We offer a variety of styles and stains to compliment the style of your home.